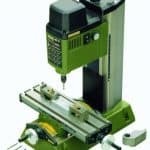 In case you are looking for a cheap CNC controller for your CNC machine, Compare-Bear.com will help you out. With a good CNC controller you can build any automated machine you desire. For example you can automate your Proxxon MF70 milling machine or your scientific microscope. 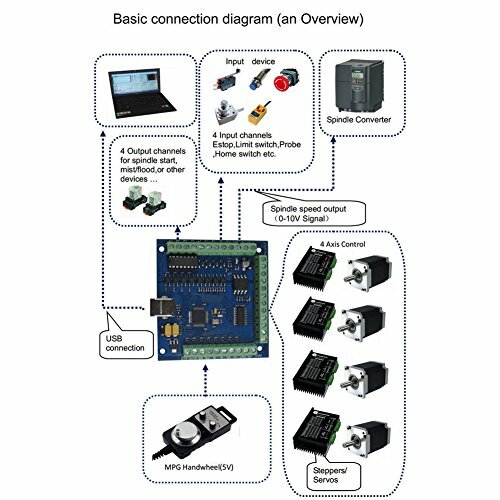 Among many makers in the maker scene, however, many builders are now using a CNC controller with Arduino and the GRBL software. 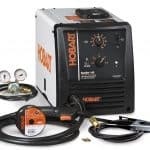 Popular CNC machines for hobby and model making often require a PC with parallel port or USB port to control. The computer sends the control signals to the CNC machine via the connected cable. 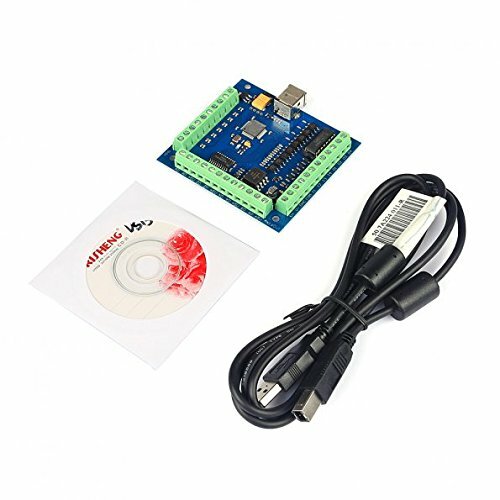 With Arduino & GRBL you even could use the Arduino to do the whole job. GRBL is an open source software that converts G-code and can convert it directly into control commands for the CNC power amplifiers. 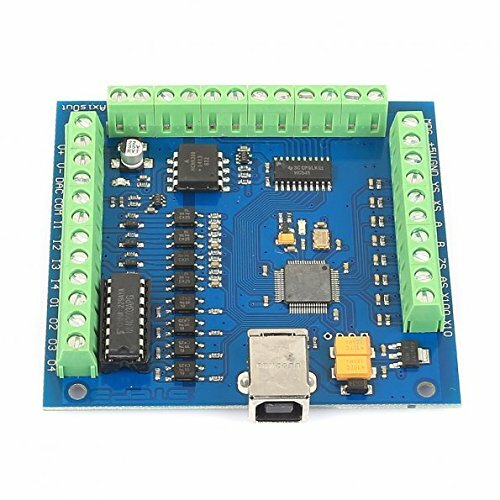 The Arduino is also an open source developer board. For the control of the CNC axes there are already suitable CNC shields (additional boards for the Arduino) available from various dealers. 2D contours are absolutely no problem for GRBL. For complex 3D surface contours, conventional tools should be used, since the computing power of an Arduino is limited. But why would you want to build an Arduino controlled CNC machine anyway? You need a small, compact, portable controller. Eventually you don’t want to waste the sparse space in your apartment for an old PC with parallel connection. You would like to have a customizable custom control written in C.
In you opinion in would be good to have access to the source code of the control of your CNC machine. You want to build a self-sufficient machine that simply runs a preset program at the push of a button. Added circuitry for End-Stop and Probe signal filtering. This eliminates false triggers and makes it possible use non-shielded cable for end-stops/probes. Bigger Solder pads making it easier to assemble. 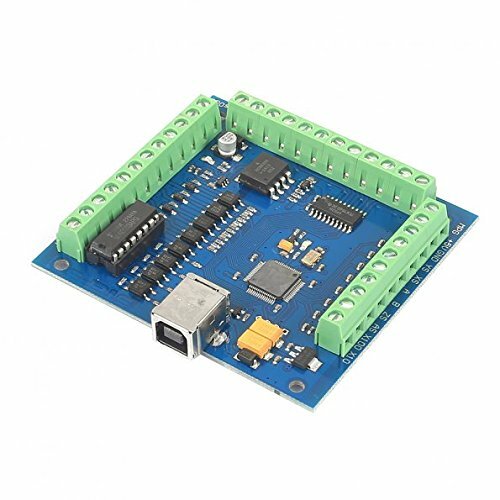 A very basic and simple stepper motor controller is based on the two ICs (IC=integrated circuit) named L297 and L298. I created the following schematics for you. Of course you will need to create the PCB and have a soldering station in order to make this. On the left side is the voltage stabilization for the 5V logic voltage. The IC L297 is centered and the L298 on the right side. 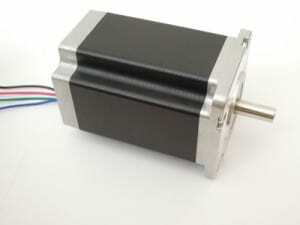 1 bipolar stepper motor can be connected to this board. 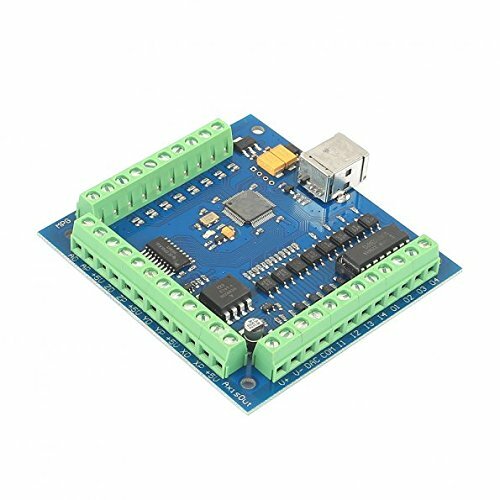 Also very popular among hobbyists is the the Sainsmart stepper driver board. 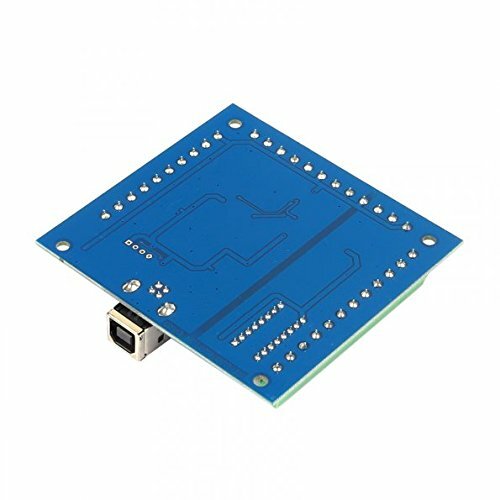 If you need more than 1 axis you could also consider Sainsmarts 4 axis breakout board. The motion control card for machine control, with strong professional.Requires the operator to have the relevant expertise.